How About Giving Fewer, but Better, Toys this Christmas? I know everyone is getting ready for Black Friday, so I wanted to write a quick post to share some toy ideas. My kids have been overseas until recently, so they haven't had access to the latest and greatest inventions. They haven't been inundated with screens or held captive by the most recent fads. I really think playing with timeless, tactile toys has served them well. They rarely say, "I'm bored." The toys listed below are all tested by my kids, who STILL play with them. They've enjoyed them from the ages of 3 to 13 and beyond. The Archiquest blocks are a favorite. We've had ours for about 7 or 8 years and they are still looking good. They are played with by my kids at least once or twice a week and are a magnet for all who visit. They are expensive, but I promise they are worth it. Even my teenagers sit on the floor and build with them. The sets come with books of pictures and plans for designing real buildings from history. 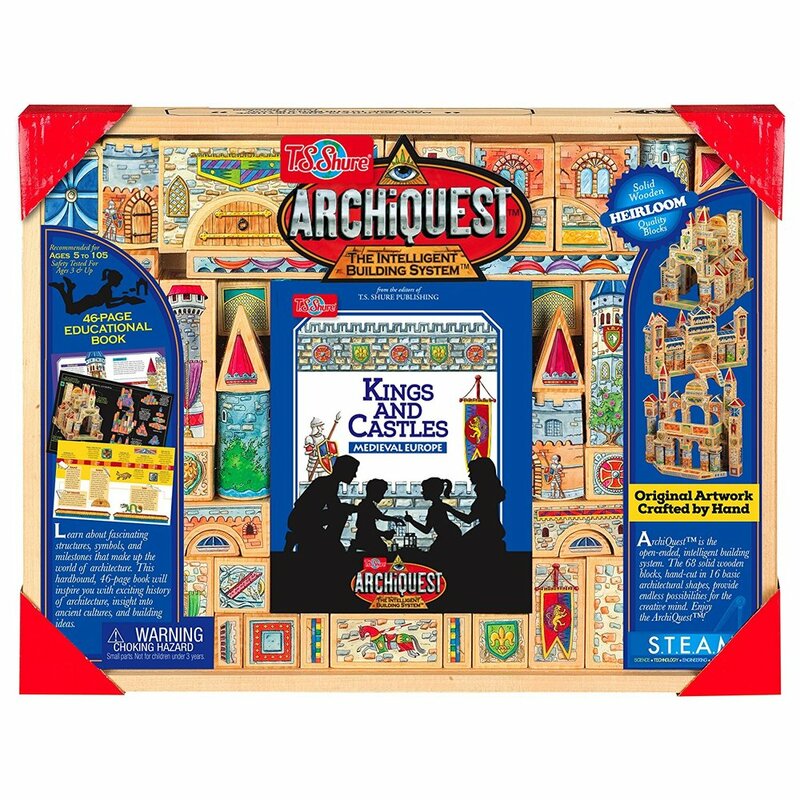 We have the set that features Pharaohs, Kings, Czars, Dragons, and Arches, but you can find sets with other themes like Kings and Castles of Medieval Europe or the United States Capitol and Presidents. 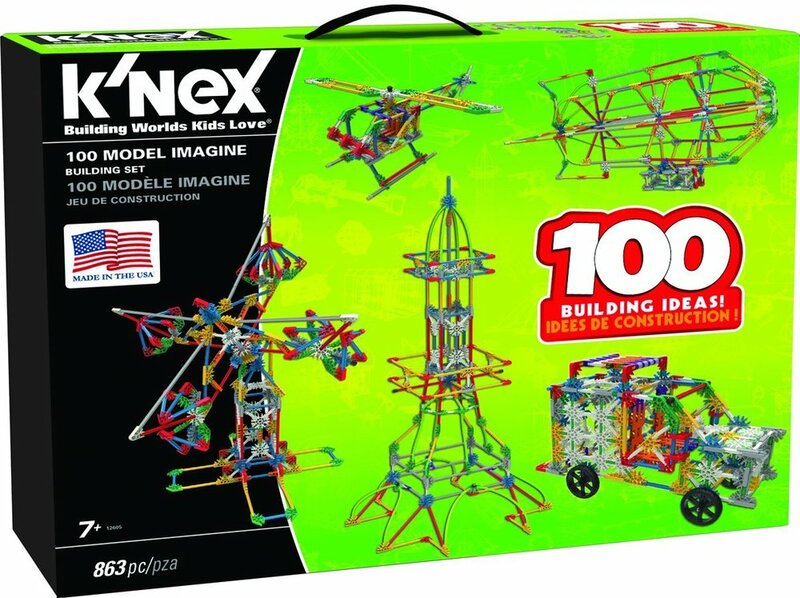 In the same vein, my kids love to play with K'nex, Lincoln Logs, and Tinker Toys when they are at others' homes. 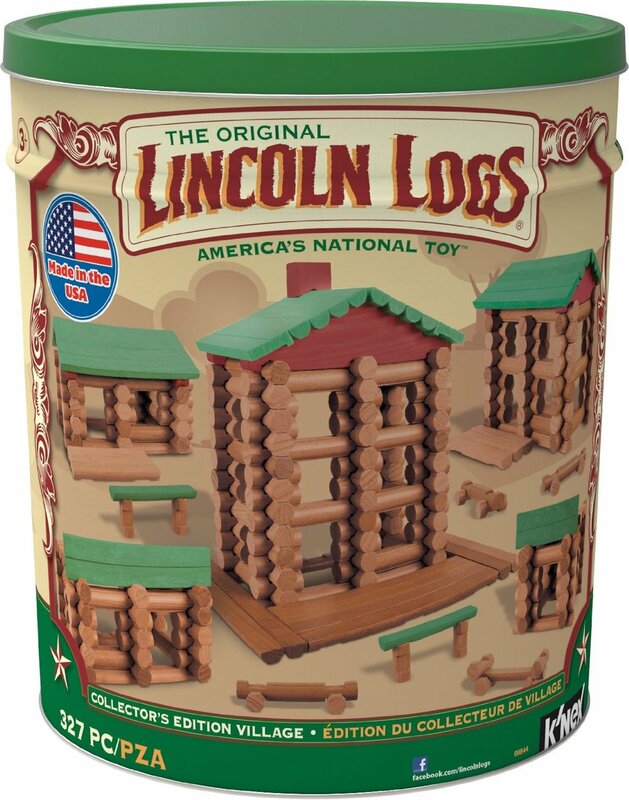 We don't own these, but my nine-year-old has asked for the Lincoln Logs for Christmas. They must be timeless toys, as my girls of all ages really enjoy them! Our house in the Czech Republic had a sand box. My girls--ages 8, 10, and 12 (not so much my 18-year old!) --played in it all the time. I'm telling you, kids never outgrow creativity and using their hands in conjunction with their imaginations. A sandbox indoors was a great way to keep my little ones happy when we lived in Japan. It rained a ton there--once it rained for 36 days without stopping. With three littles underfoot I needed long-lasting activities. I brought a water table into the kitchen and put bath towels under it and let them go for it. I also sometimes put rice or beans in it, instead. Here are some options for an outdoor sandbox, an indoor water table, and even a small, table-top sandbox for adults! My 13 year old is now really interested in robots and computer programming. She (and my husband, let's be honest) would love to receive the LEGO Mindstorms robot building system for Christmas. It's way outside our price range, but I think I'll encourage her to save her Christmas money and allowance and maybe we can help her get it for her birthday next summer. This toy is obviously different from the others above, but the fact that my 13 year old daughter loves stuff like this makes me both proud and bewildered. I have zero interest in computers, so all I can say is, "Go, girl. God made you that way--chase it for His glory!"